← What’s Non-Slip but not Sticky? Autism is the fastest-growing developmental disability in the U.S. Applied Behavior Analysis (ABA) is the only treatment of autism that’s substantiated by research. Congress wrote ABA into law; however, this requirement has disappeared in the new HHS regulations. Without this coverage, the financial burden falls on the parents and families – many of whom don’t have the financial resources to assume this cost. Does that seem right to you? A child not receiving ABA therapy needs more expensive services throughout his entire lifespan, ultimately requiring long term financial support from the government. Children with autism who are diagnosed at an early age have the best outcomes. The American Academy of Pediatrics now suggests that autism screening be a component of a well baby check at 18 months. An early diagnosis allows for intensive interventions, ABA being at the top of the list. ABA is the use of techniques and principles to bring about meaningful and positive change in behavior. These techniques can be used in structured situations, such as in a classroom lesson, as well as in everyday situations, such as during family dinnertime or at the neighborhood playground. 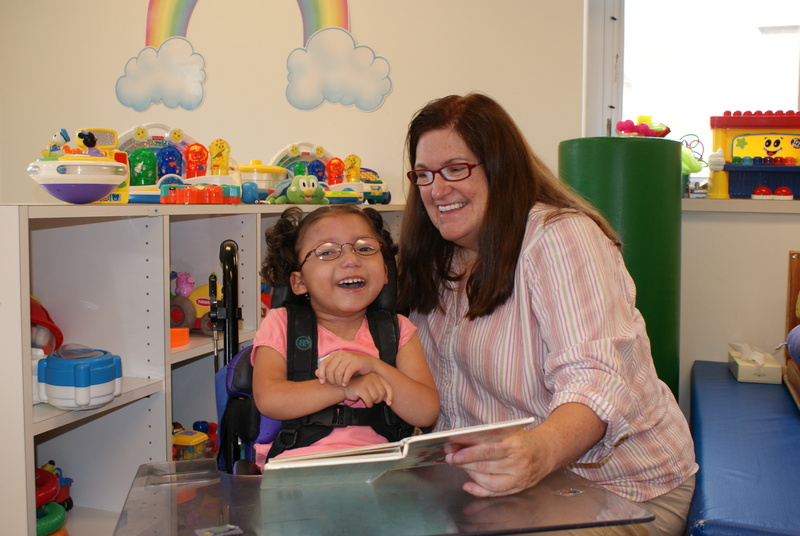 Some ABA therapy sessions involve one-on-one interaction between the behavior analyst and the child. Coverage varies state by state. Some states require no autism coverage; others allow coverage in an AHA plan only. Others offer coverage in state regulated health plans but not AHA. Finally, some states require coverage in both state and AHA plans. But should geography determine whether a person with autism gets the services he or she needs? I believe autism insurance coverage should be in all health plans in all 50 states. Do you? ABA is not the same as behavioral support staff, because ABA is typically only about 20 to 40 hours a week, so what happens when ABA is NOT there? OR when the behavioral occurs at night or any other time, when ABA doesn’t provide services? For instance, an autistic person waking up at 2am and biting themselves? Or waking up at 6am and punching their face? OR transitioning from home to car to drive 45 minutes to a doctor’s appointment, where they have to wait 24 minutes in a waiting room, then wait another 22 minutes in an exam room, the entire time biting or punching themselves? If ABA isn’t there then what? THat’s where you need behavioral support staff.ABA, while helpful, is mostly temporary, intermittent help that does NOT address the needs of people who need round the clock behavioral support staff! If behavioral staff isn’t available then congress needs to examine the fact that we need laws protecting autistic people who exhibit ROUND THE CLOCK behavioral issues that arne’t even being met by the minimial ABA services we have. So then what? What would be cost effective? There should be a law that says that there are some autistic people who have behaviors that are so intense, so pervasive, that there should be special grants or funding to help those with these unique needs. ABA is helpful, but it is not nearly enough to meet the needs of the autistic people who exhibit round the clock behavioral issues that just don’t magically end after the few hours ABA is there…. I certainly agree that some individuals with autism who experience intensive behavioral challenges require 24 hour support. In many cases the parent assumes this responsibility. It can be challenging and exhausting. Of course, it is very difficult for parents to provide this level of support. Currently, funding is limited so we must continuously advocate with our legislators so they understand the needs of persons with complex challenges. AutismSpeaks.org has some great resources that I urge you to consider. Another option is working with your local supports coordinator (in Erie it’s Erie County Care Management) to make them aware of your needs. Thank you for following my blog and providing this feedback.